Many thousands of students every year take Pearson’s BTEC qualifications, which have become a benchmark for vocational and practical qualifications. TrekCo are able to deliver sections of the BTEC qualifications such as BTEC Nationals in Sport. Students complete between 2 and 14 Units, depending on the level of course undertaken. Some units are compulsory, some optional depending on the level. 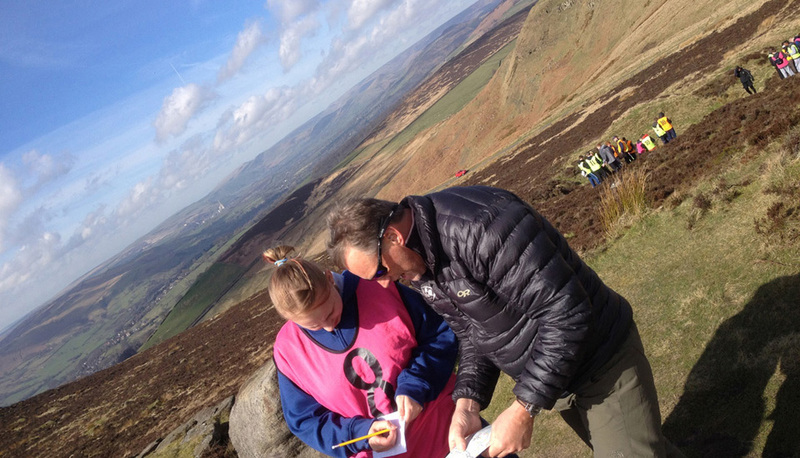 BTEC Level 3 asks for 4 outdoor activities to be selected – for example, climbing, hill walking, caving, kayaking, orienteering or mountain biking – TrekCo can deliver these in various locations. Please contact us for details. TrekCo can deliver the practical sections of Unit 7 ‘Practical Sports Performance’ – rock climbing or hillwalking may be selected as the chosen activity and we will deliver according to those criteria. Unit 7 is mandatory in the Certificate in Sport and the Extended Diploma in Sport, and is available in other courses as an Optional Unit.